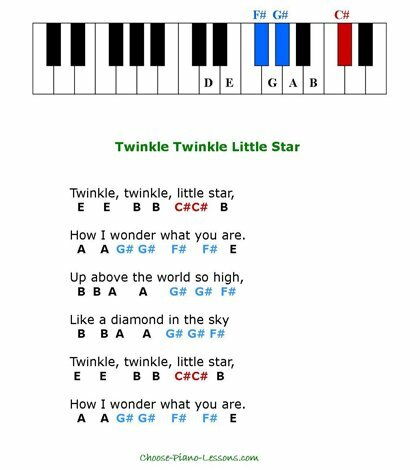 Hi, thank you for visiting and welcome to our kids songs piano page. Are you presently taking piano lessons? 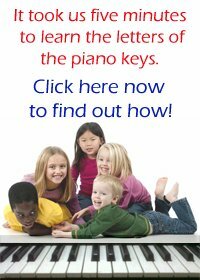 Do you have a child who has just started taking piano lessons? Are you considering taking piano lessons? Well, this page should be of great help to you. 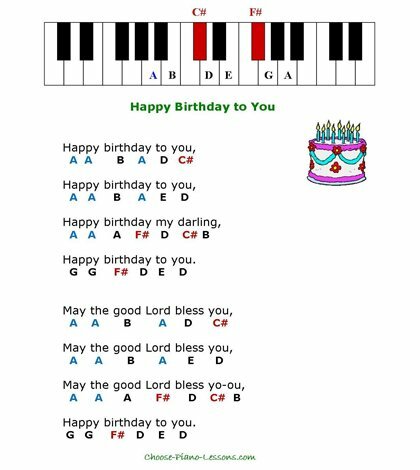 On this page you will have access to sheet music for seven simple piano melodies that you can learn to play on the piano or keyboard. Children are always fascinated by the piano and their interest in playing a song on it is very high. That is why these melodies are chosen for this piano tutorial. 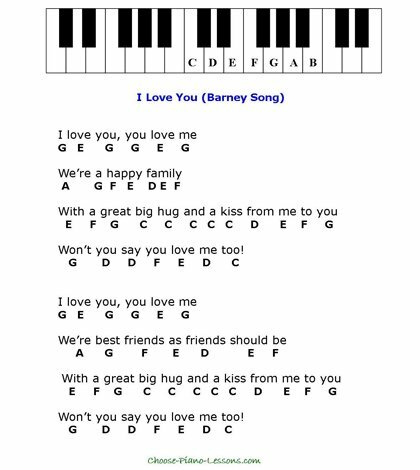 The melodies that are used on this page are simple songs that most if not all children love to sing. Therefore, children will have an easier task of learning to play them on the piano or any other keyboard instrument. 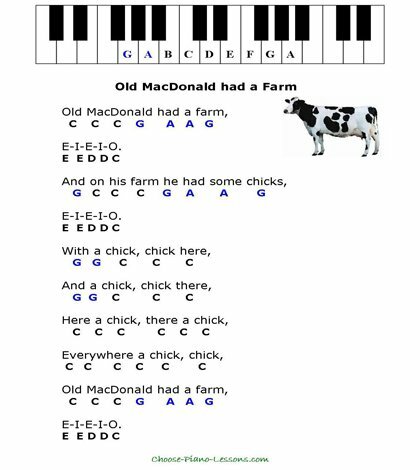 Even though the first part of the heading of this page says “Simple Kids Songs”, this does not mean that only children can use them. As a matter of fact, teenagers and adults who are at the early stage of learning to play the piano will find these tutorials to be very effective. 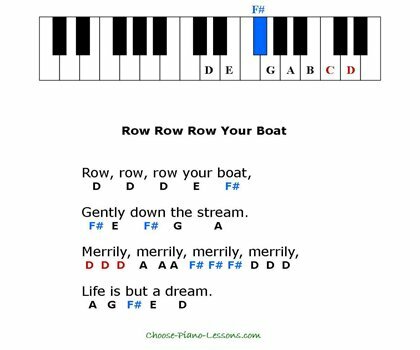 In my classroom, all adults learning to play the piano must learn to play these simple melodies and learn to play them in different keys. Keep in mind that you are not only learning to play melodies here, but you are also learning to find the piano keys during the process. 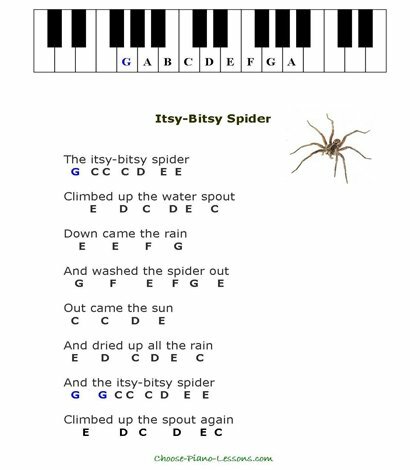 To make the tutorials on this page easier, each song comes with a keyboard with colour coded letters and keys that you can use to help you. The letters and keys are coloured according to the pitch and intervals used in the melody of each song. Not all the songs are in the key of C major so look out for those sharps and flats. Here are the tutorials, enjoy practicing them on your piano. 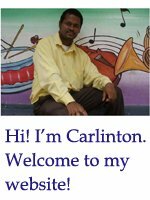 Thank you for visiting, make sure you take a look at the other piano lessons that are on this website. If you like, you can also share this page on Facebook or Twitter. 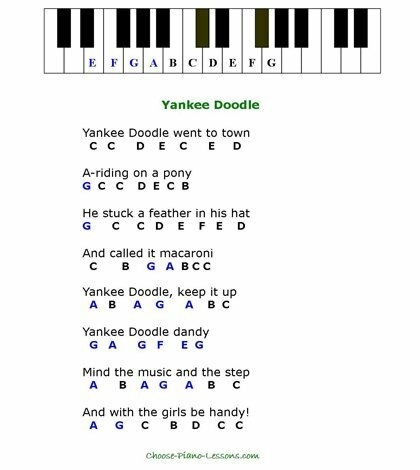 Click here to leave the kids songs page and return to the home page!